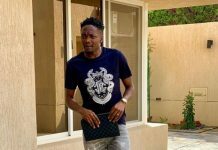 Maccabi Tel Aviv daring attacker, Chikeluba Ofoedu has called on Super Eagles Manager Gernot Rohr to give him a chance to prove himself in the National team. At 19 years he joined Rangers Int’l from UNTH Healers FC and scored 12 goals to emerge Club’s top scorer. Ofoedu then moved to Turkey to join division one side Trabzon later 2012 and went on to play for other first division sides, Karşıyaka, Samsunspor and Eskişehirspor till July, 2017 scoring double figures for each before the big move to Maccabi Tel Aviv. “I enjoyed my time in Turkey as I was loved by fans of all the teams I played for” He said. “I needed a new challenge and so I did not hesitate to jump at the opportunity to join Maccabi” he added. 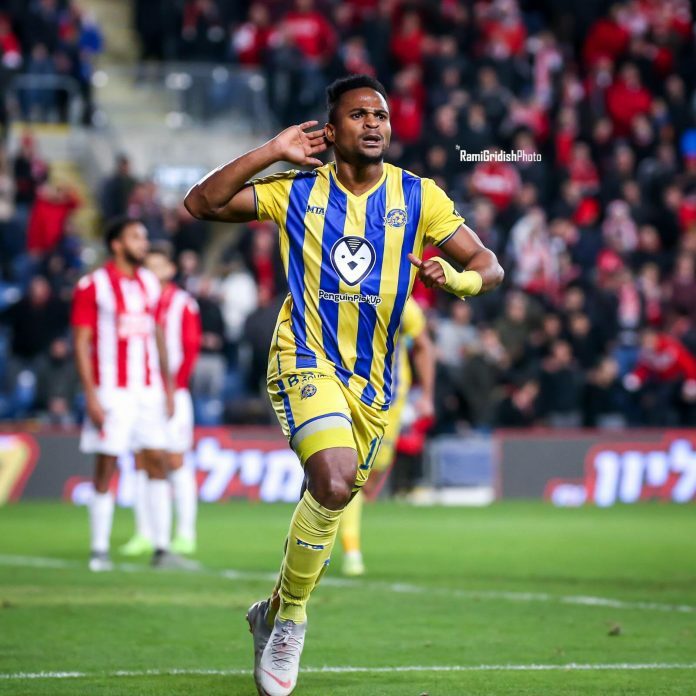 The bullish attacker scored his seventh goal for the run away Ligat HaAl (The Super League) leaders, Maccabi Tel Aviv when they drew 1-1 away to Hapoel Tel Aviv in the anticipated derby. 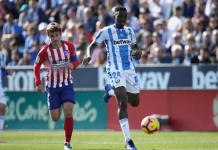 “My focus now is to play for the Super Eagles as I feel I am ripe for it and my teammates have been asking me why i am not in my Country’s National team” the 26 year old posited. 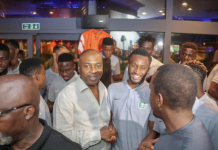 “I know how difficult it is to break into the Super Eagles due to the numerous established and emerging talents at the disposal of the Manager but I think I can bring something to the team’s attack.” Chico as he is fondly called concluded. 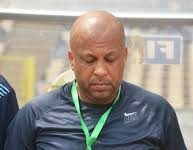 Nigeria will play Seychelles in a dead rubber last AFCON qualifier and four days later host Egypt in an international friendly.